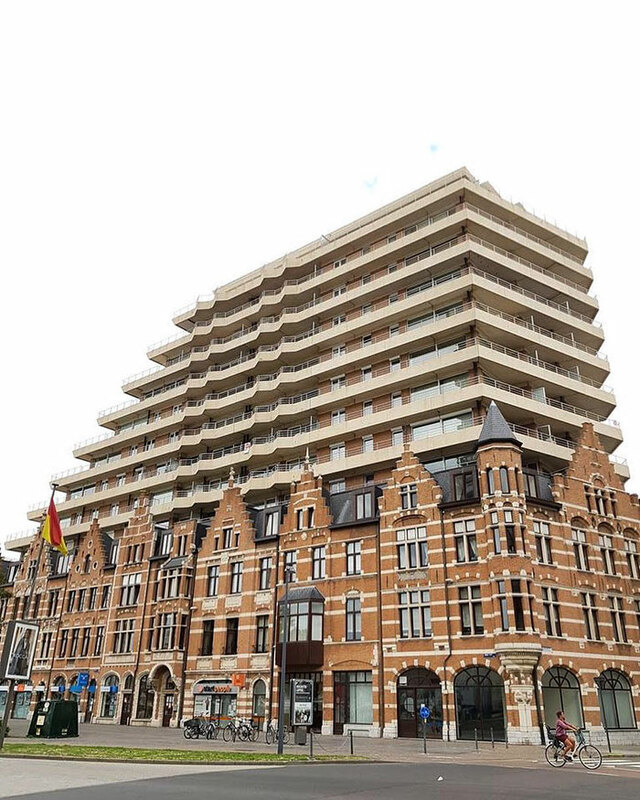 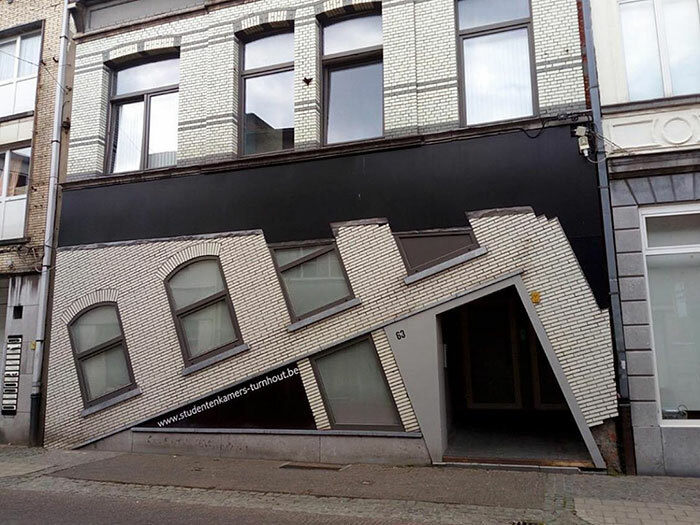 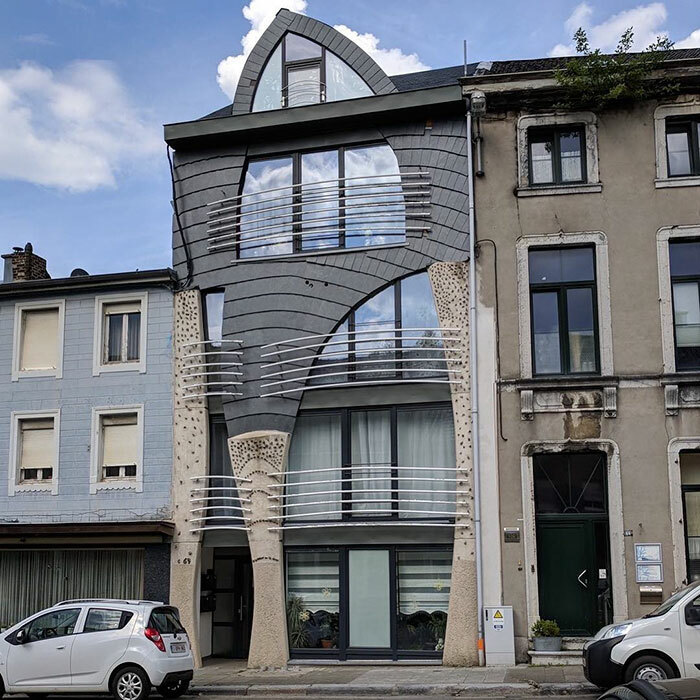 Thanks to designer Hannes Coudenys and, of course, the architects themselves, Belgium has become notorious for its quirky buildings. 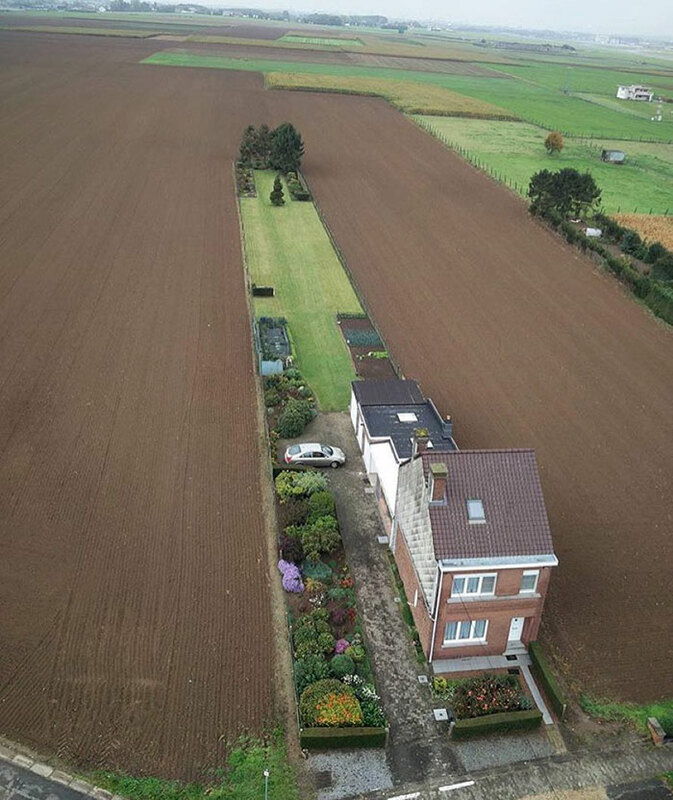 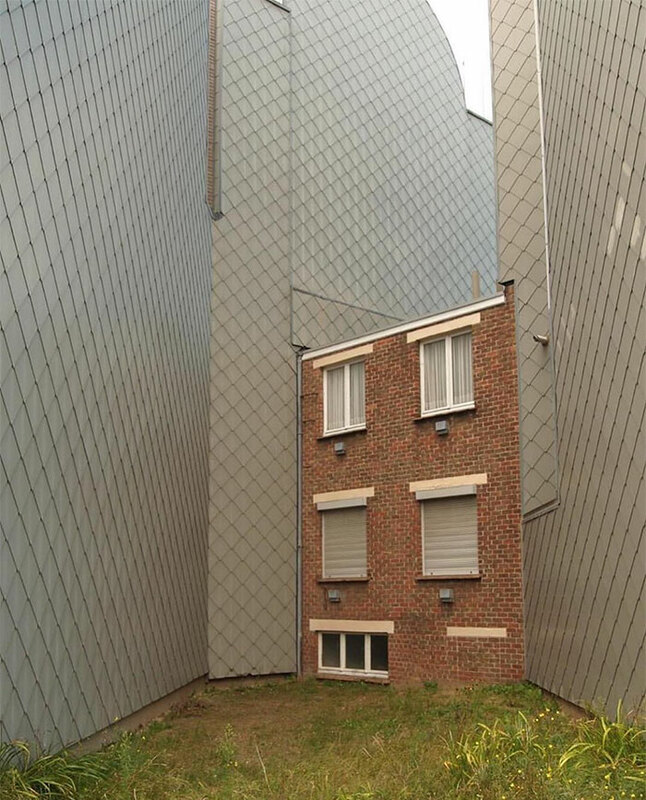 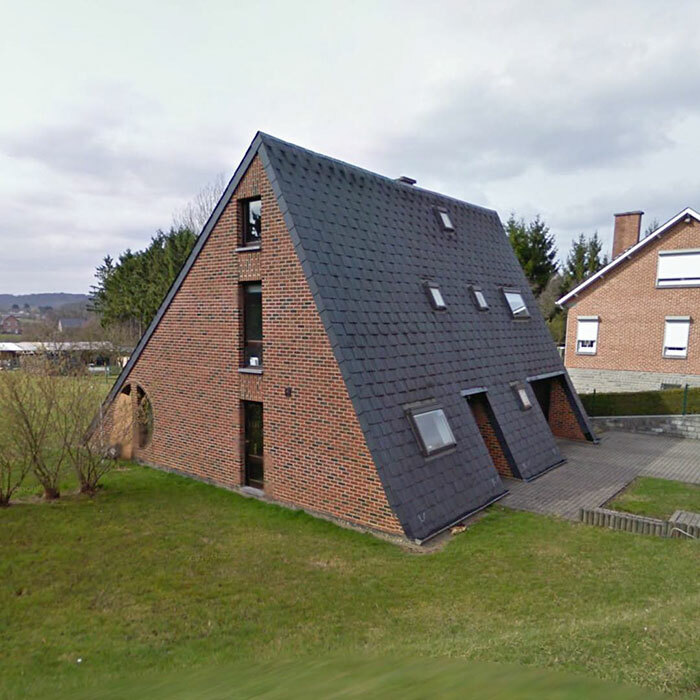 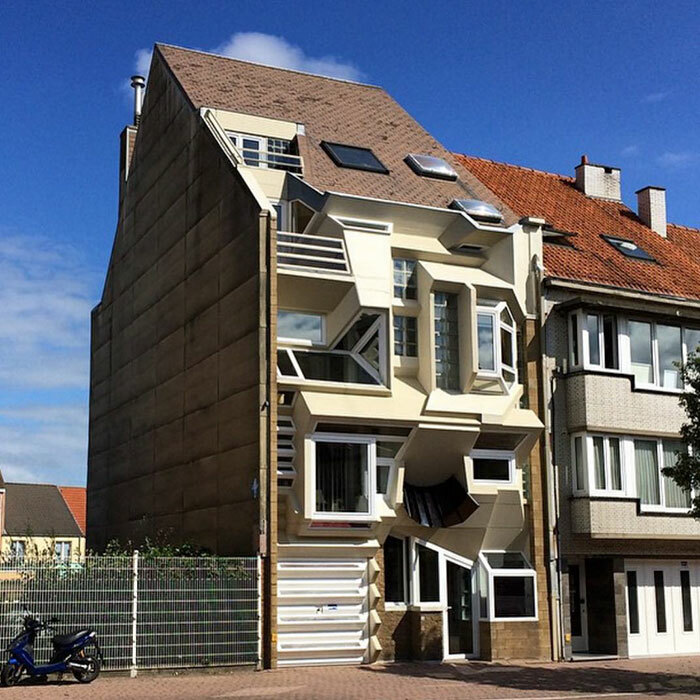 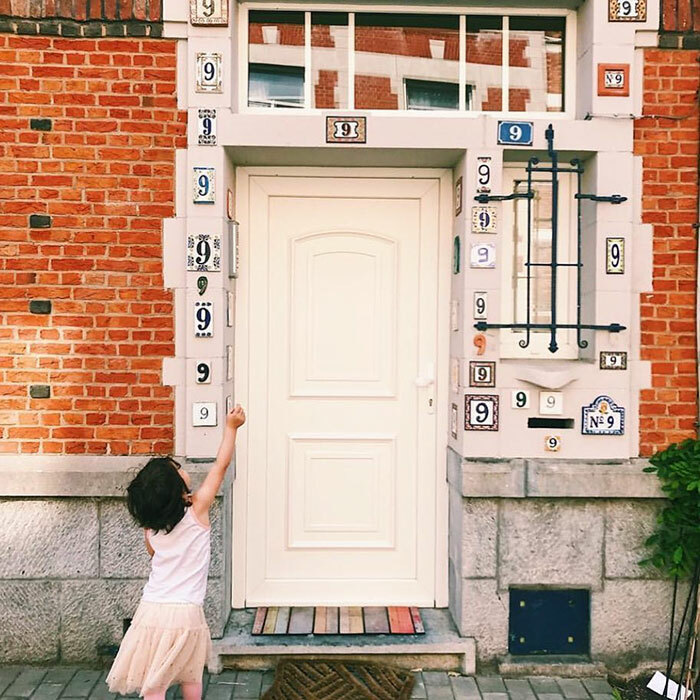 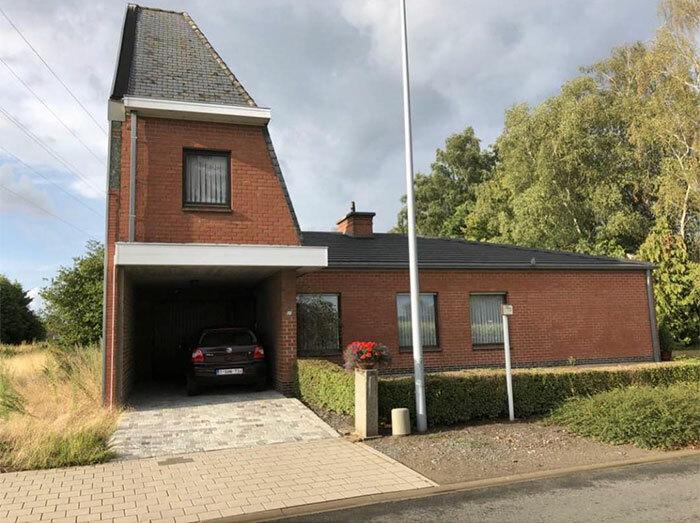 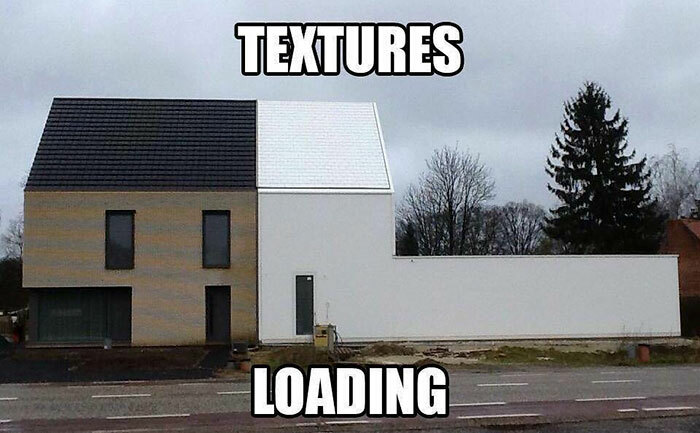 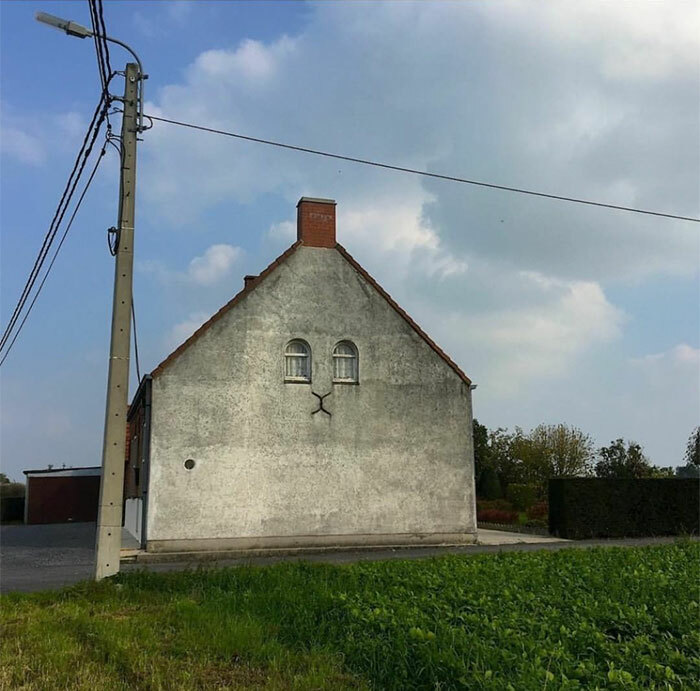 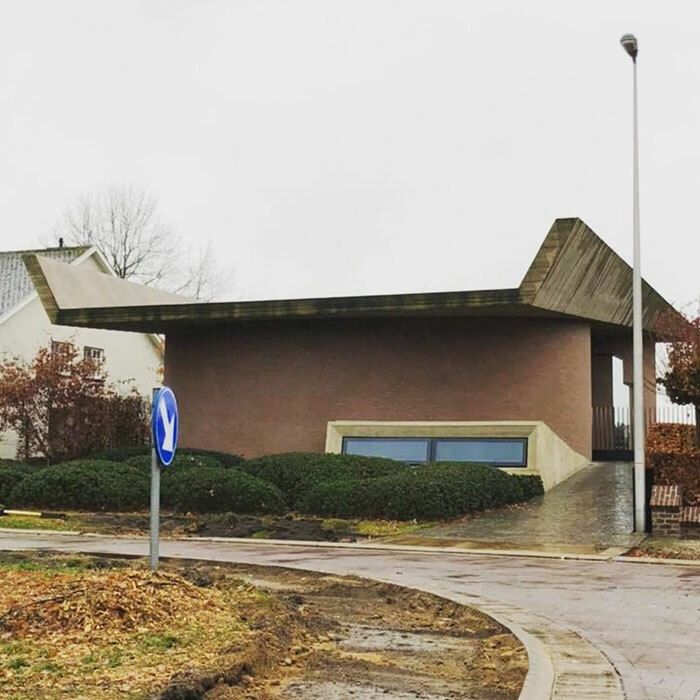 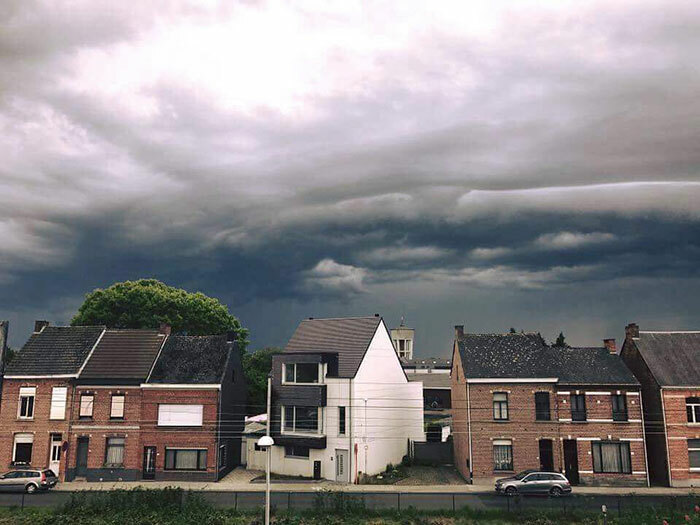 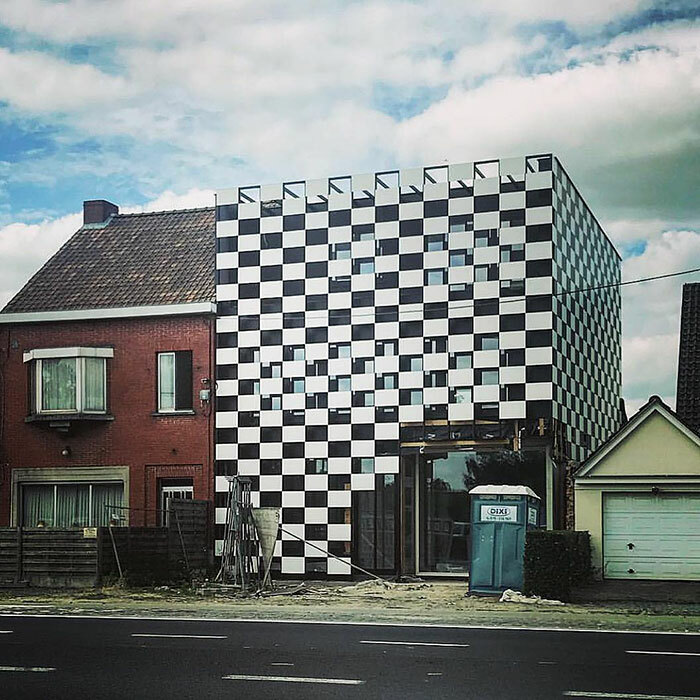 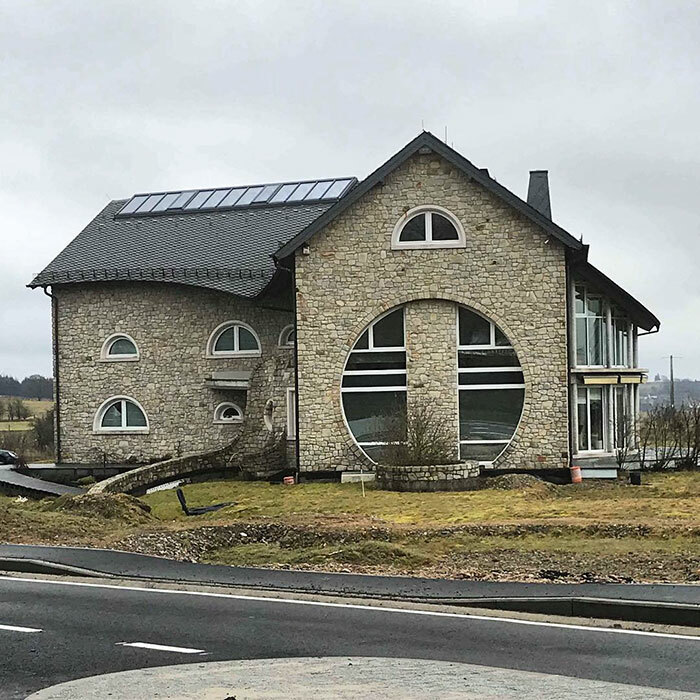 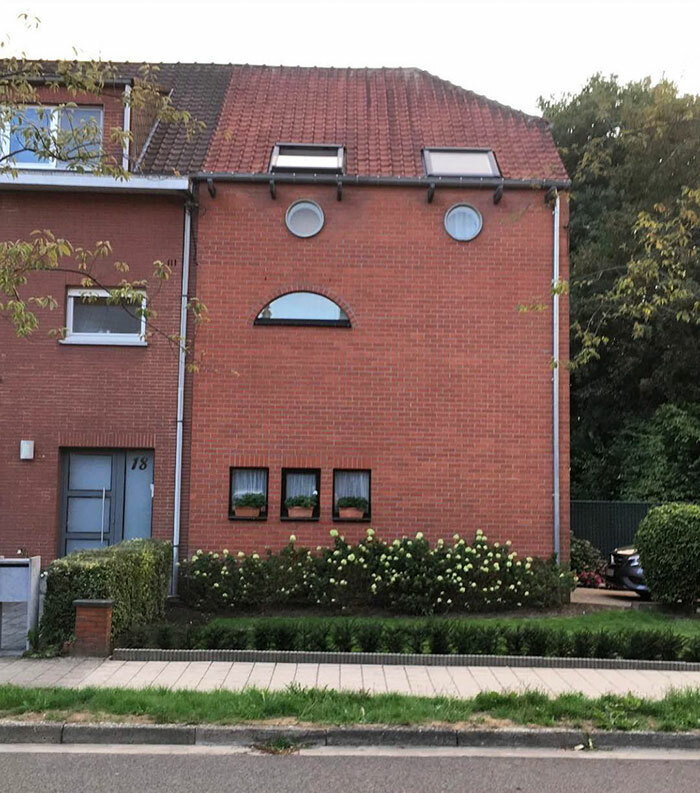 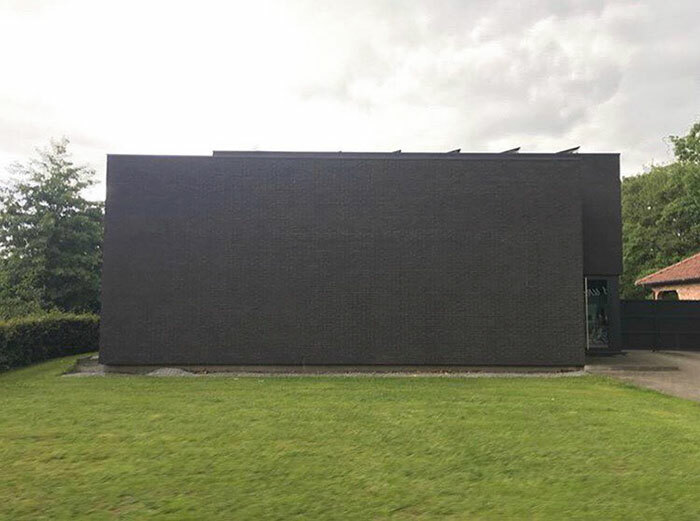 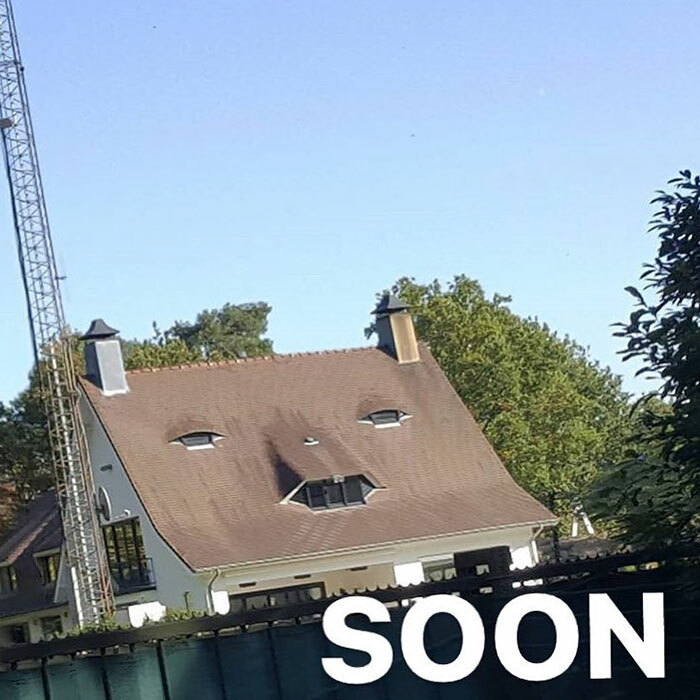 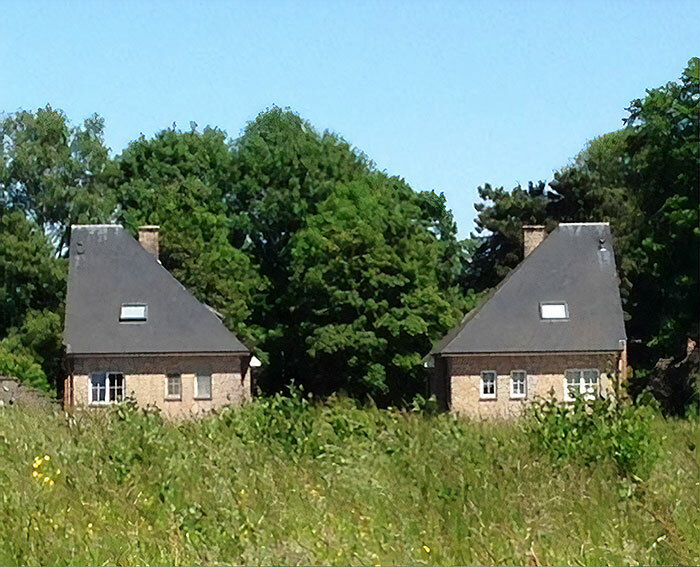 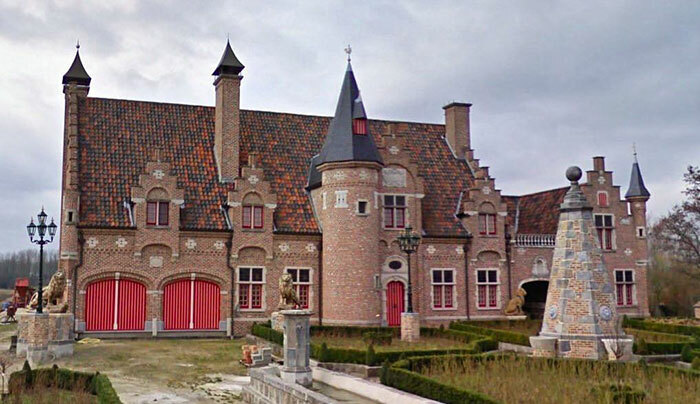 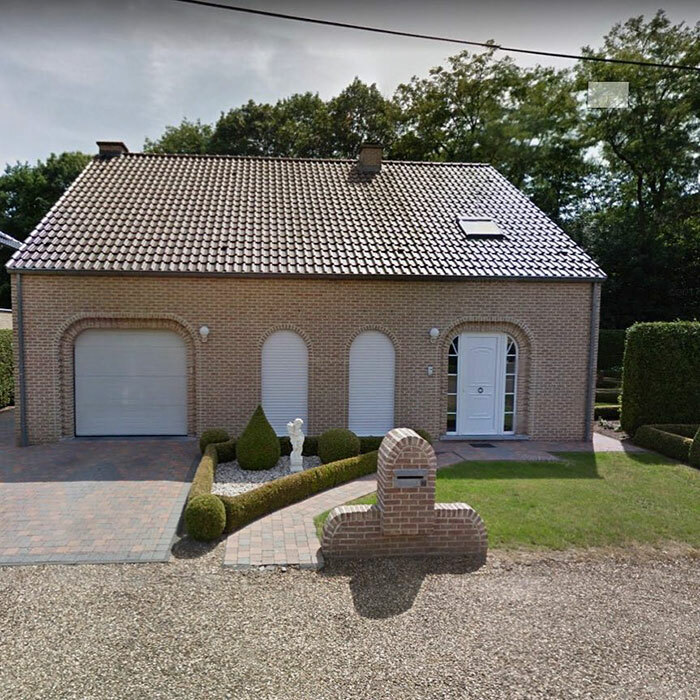 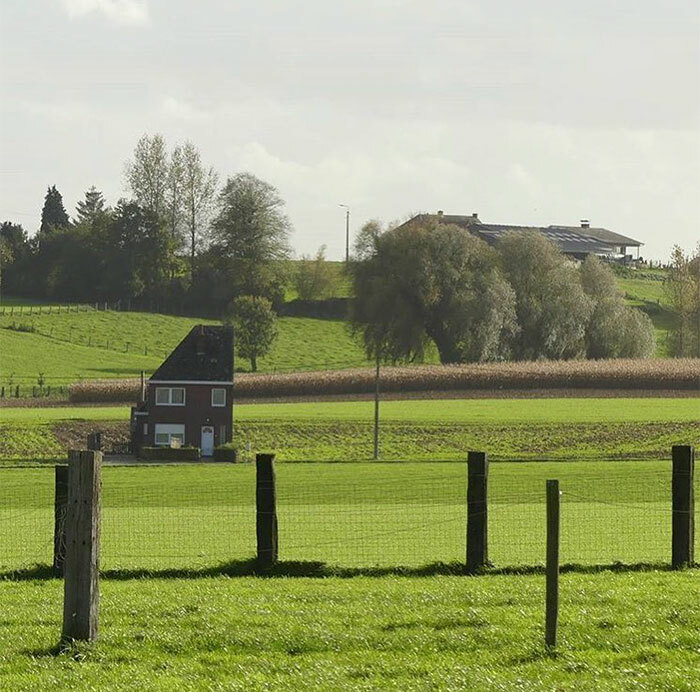 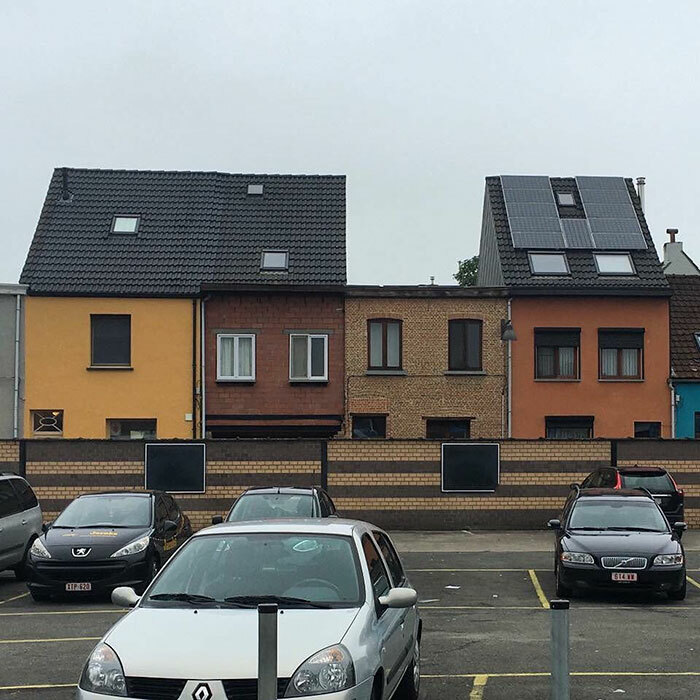 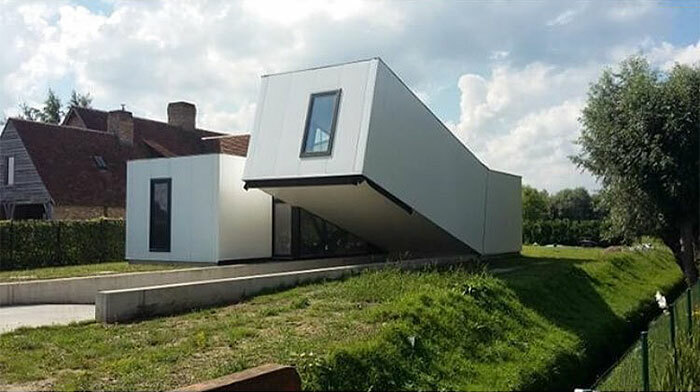 In 2012, Coudenys decided to begin documenting the peculiarities of Belgian architecture on an Instagram account called ‘Ugly Belgian Houses,’ and it has drawn the attention of architecture enthusiasts from all over the world. 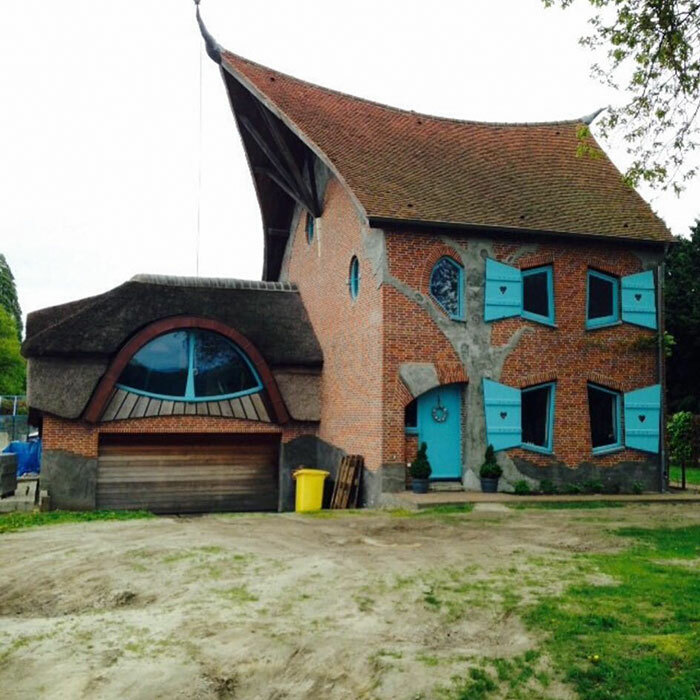 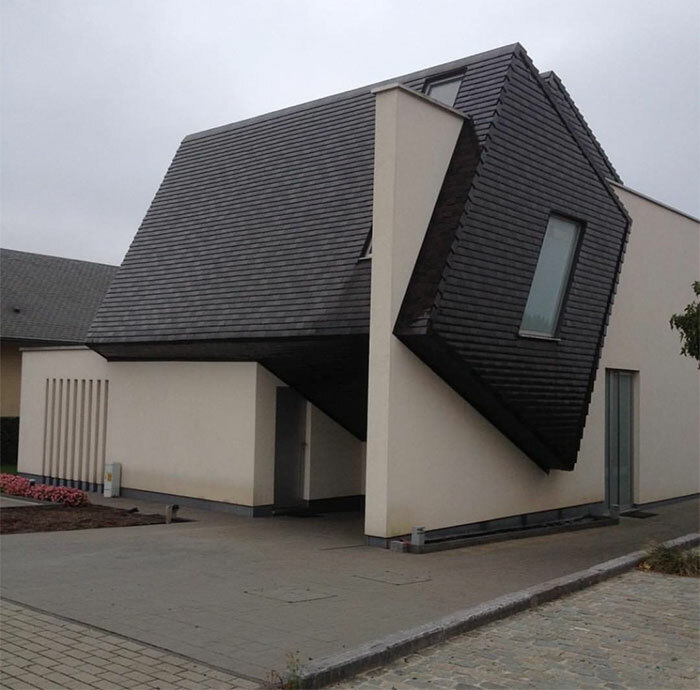 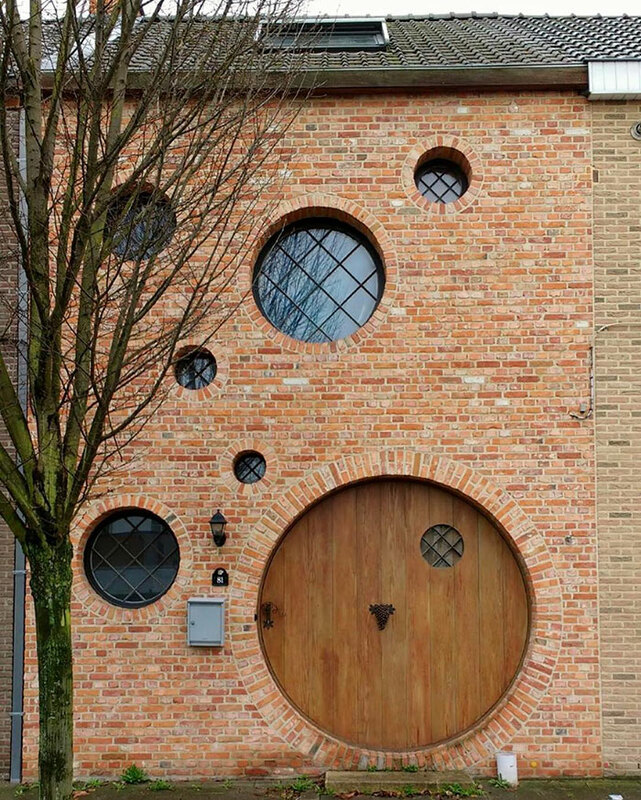 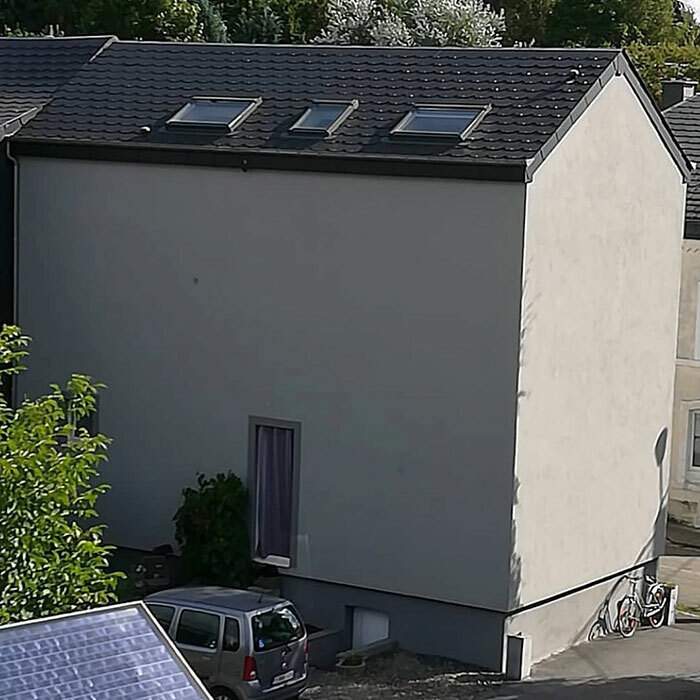 But really, how hideously bizarre can a house design really be? 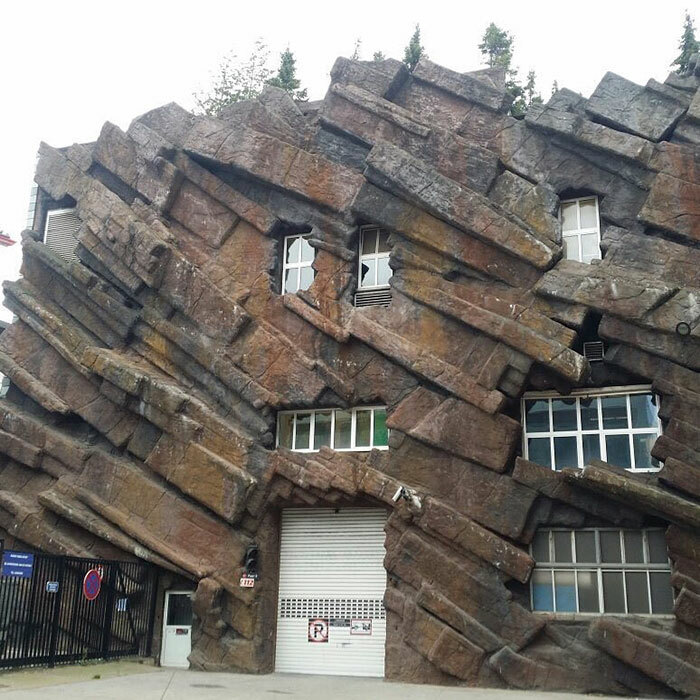 Scroll down to check out the list of outrageous examples below, and let us know what you think in the comments! 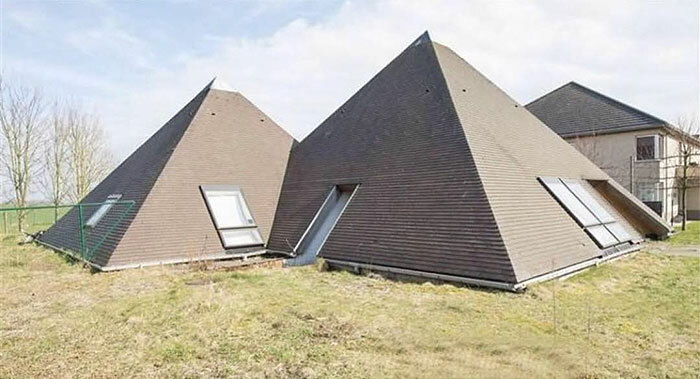 “What did one pyramid say to the other?